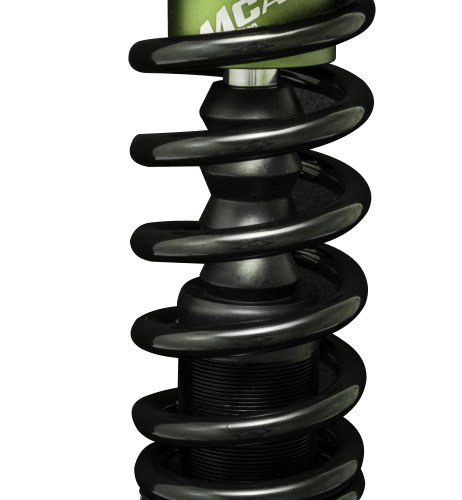 MCA Coilovers – Street Essential Series – Nissan S15 Silvia 200sx – Fitment Solutions It's in the name! The Essential Series offers our maximum level of comfort for street applications. Benefiting from our next generation of digressive valving technology, this series is optimal for comfort orientated street use while providing full adjust-ability, refined handling and stability.